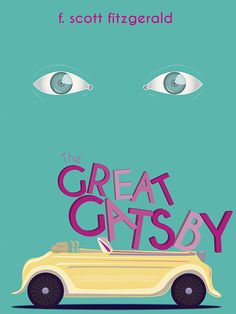 The Great Gatsby by F. Scott Fitzgerald – A scandalous love affair that takes place in New York City during the Roaring 20′s. Jay Gatsby, grew up from nothing but made it his job to accumulate riches in the hopes that he can win his lost love Daisy Buchanan, a married rich woman that sees herself in between two men. These are the best books ever. I wanna buy Perfect Chemistry, that way I can own them all and keep them forever and read them when I’m older. Now sadly, reality has struck me. I have nothing else to look forward to now. Reading is the only socially acceptable form of escape! FELIZ NUEVO ANO!! Some of our new Spanish books! Come take a look in Room 506 and get your Spanish in gear!